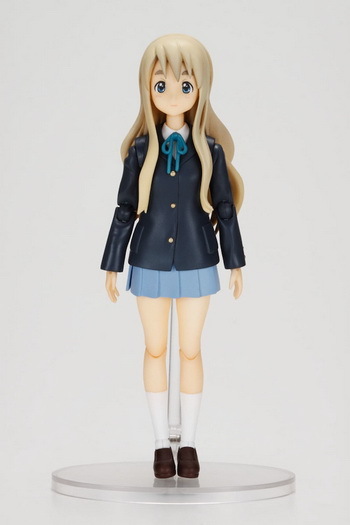 October 5th, 2009 By: GGT Category: 2009/10 release, Figure News. 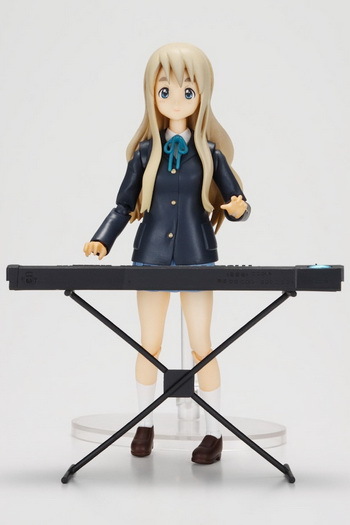 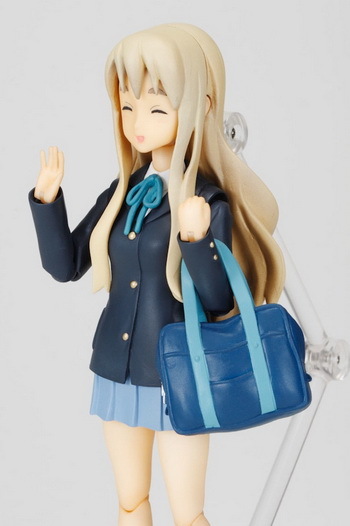 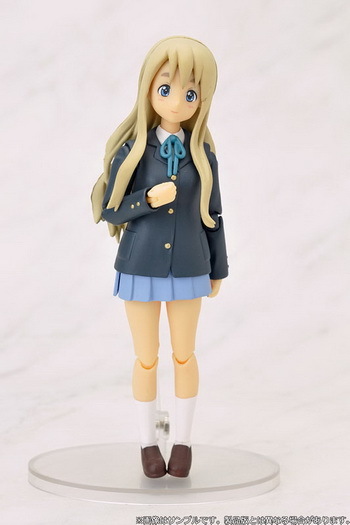 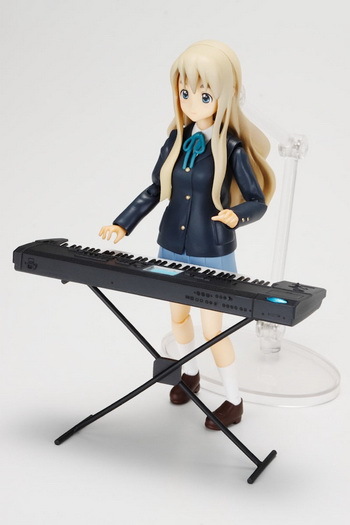 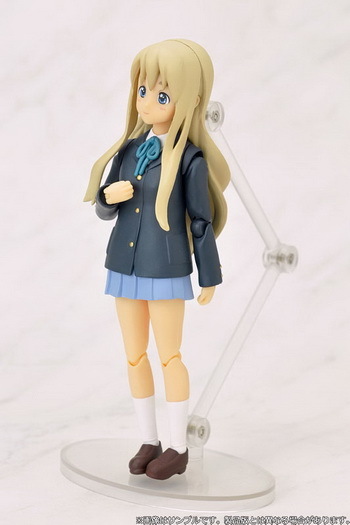 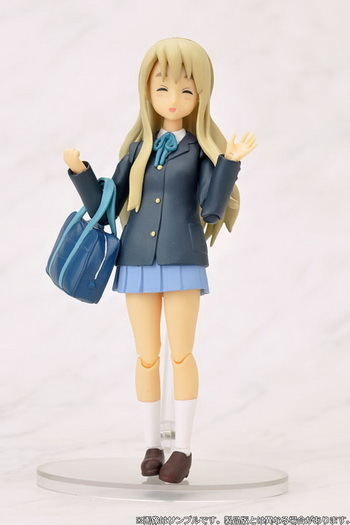 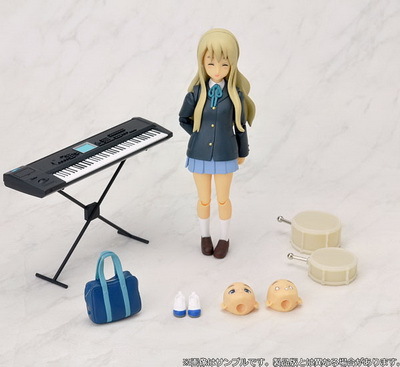 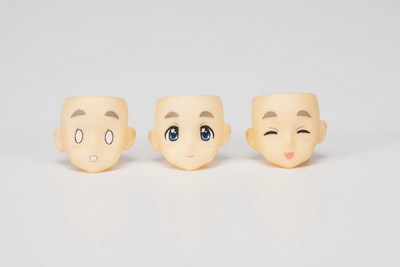 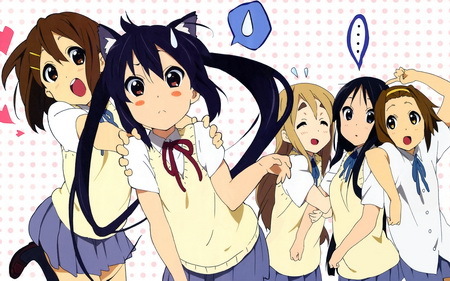 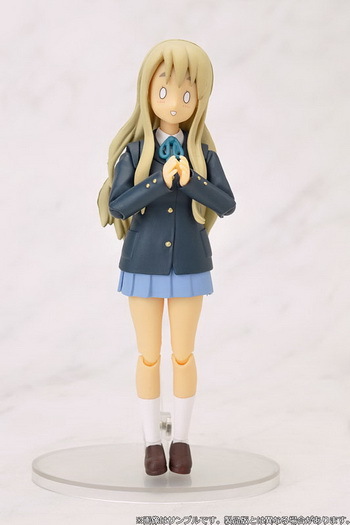 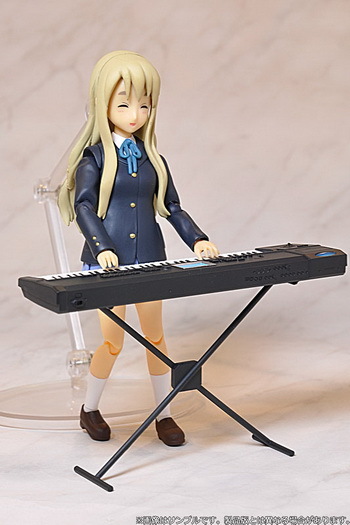 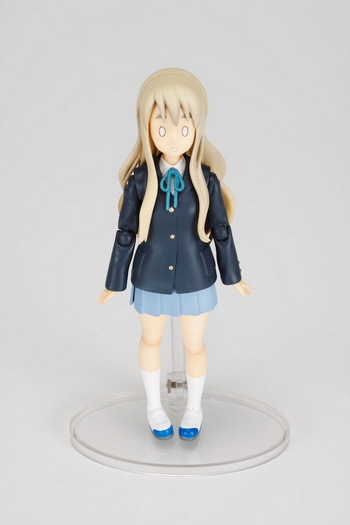 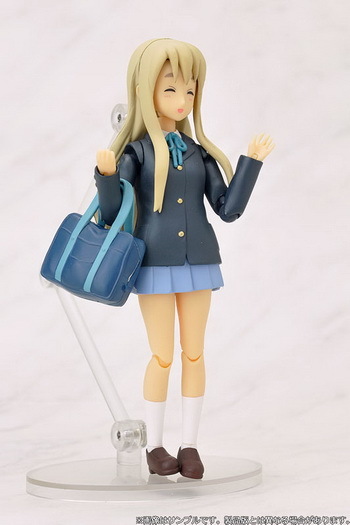 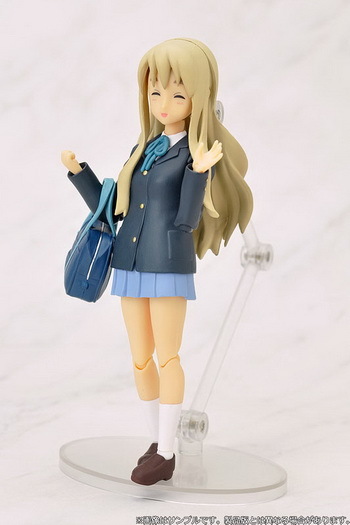 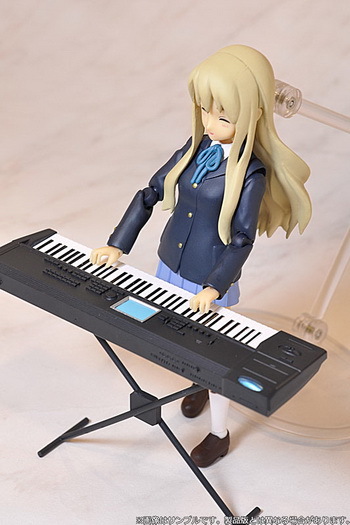 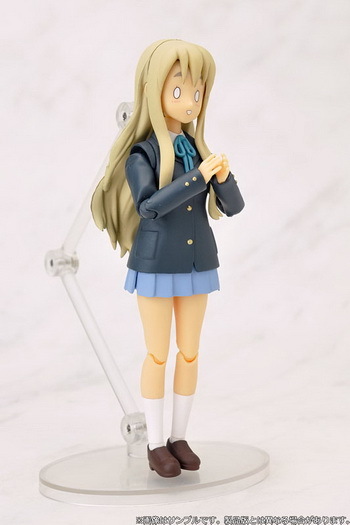 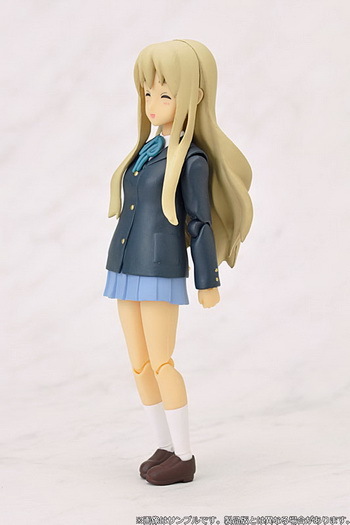 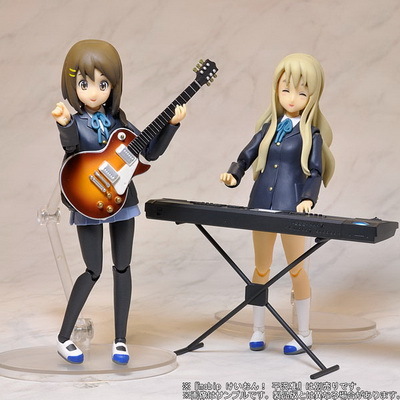 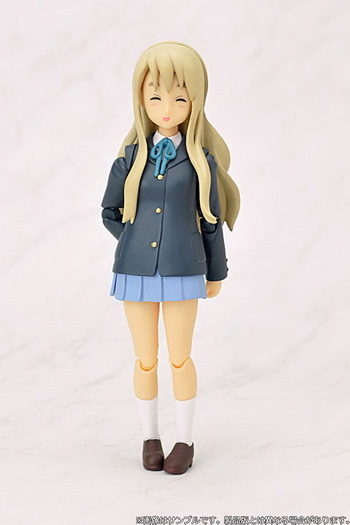 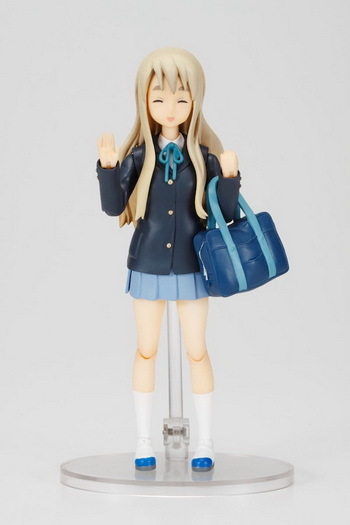 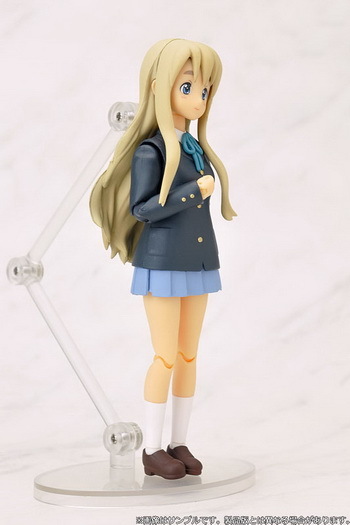 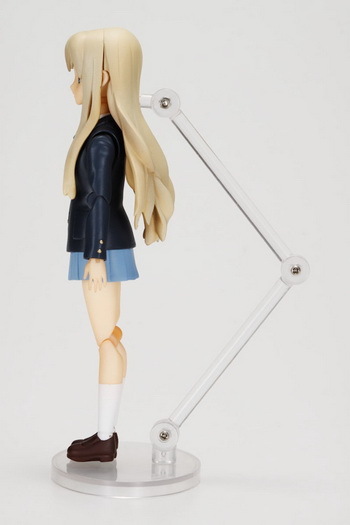 Aoshima is going to release the Mobip 004 Kotobuki Tsumugi ( 琴吹 紬 ) action figure from the manga/anime “K-ON!” ( けいおん！ ). 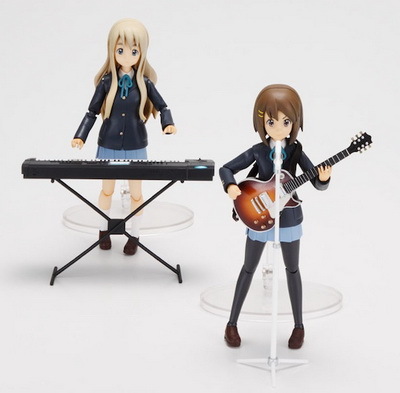 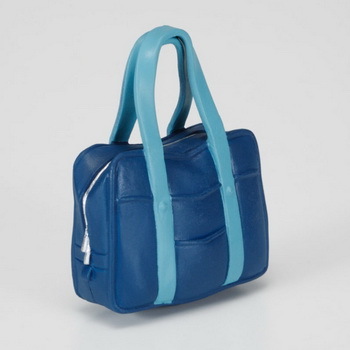 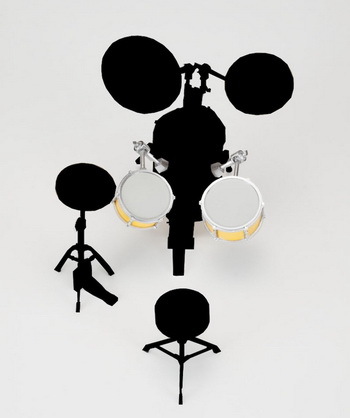 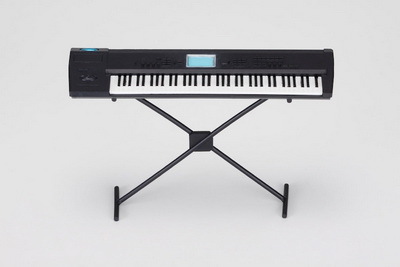 Will be released in October 2009, 3,000 yen. 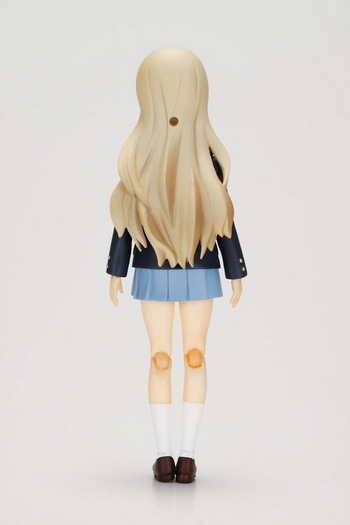 <=== First thing comes into my mind when I saw this figure, LOL. 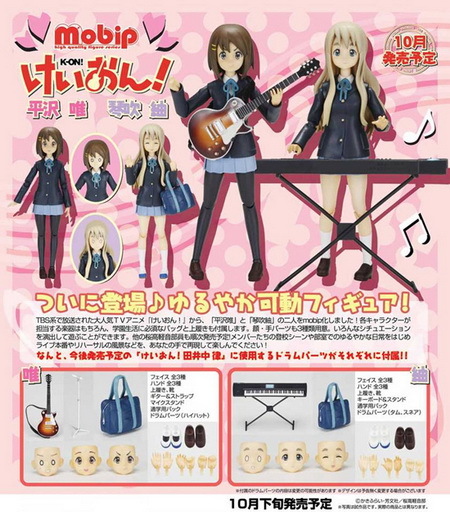 This is the HirasawaYui and Kotobuki Tsumugi action figure “Mobip”, the figma ripoff, by Aoshima.